With Jesus and the Saints as our models, All Saints Catholic School is dedicated to providing all students with a nurturing and safe environment reflecting Gospel values and the teachings of our faith. All Saints encourages students to open their hearts to the Lord, their minds to learning, and their talents toward service to others. 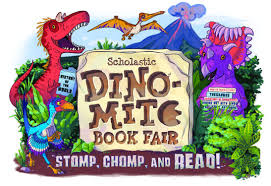 Dino-Mite Scholastic Book Fair: Stop, Chomp & Read! 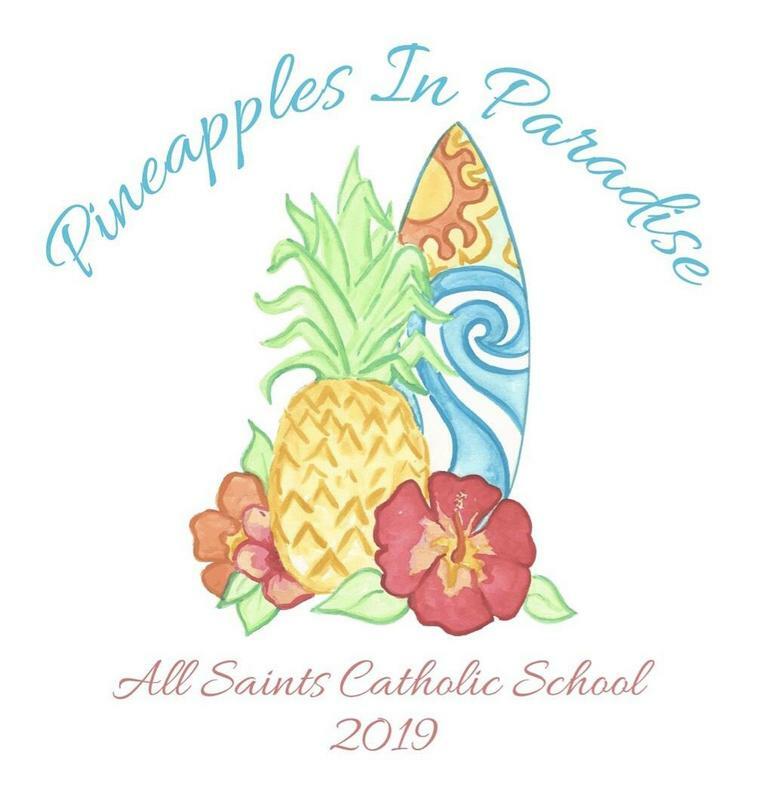 All Saints Catholic School is the first inter-parochial parish in the Diocese of Palm Beach serving students in grades pre-kindergarten through eighth. 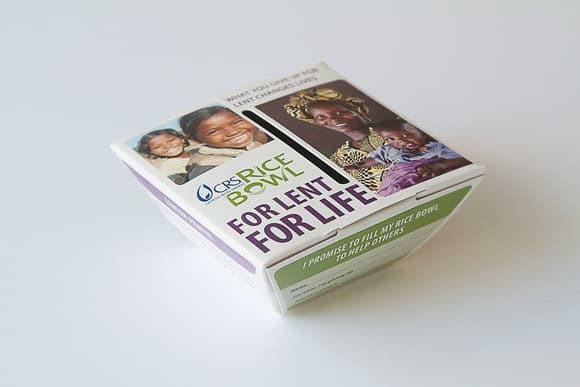 It was built with support from six parishes, The Cathedral of St. Ignatius Loyola, St. Patrick, St. Paul of the Cross, St. Peter, St. Jude, and St. Christopher. The school opened in 2003 and celebrated its ten year anniversary in 2013. 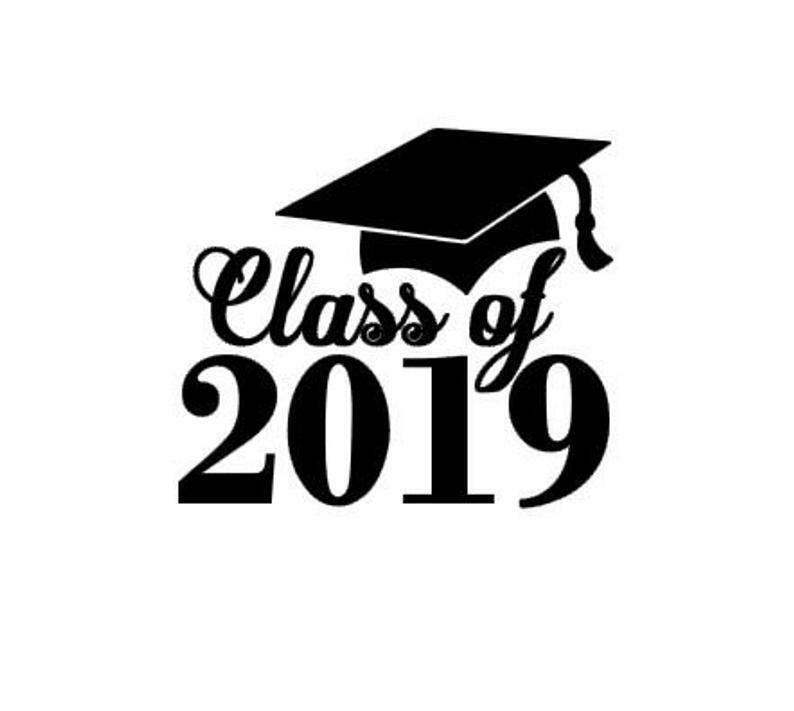 Our strategic goals and plans will most definitely move us into the future as All Saints Catholic School provides an engaging learning faith-filled environment where students are able to maximize their individual God-given talents and prepare to succeed in an ever-increasing global world.